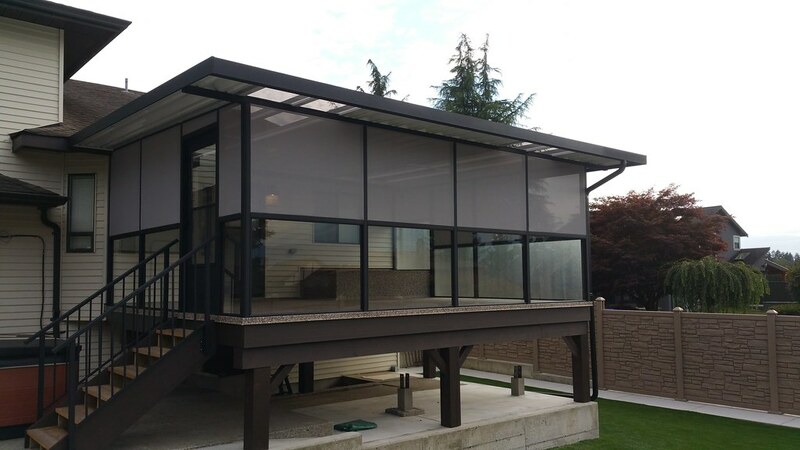 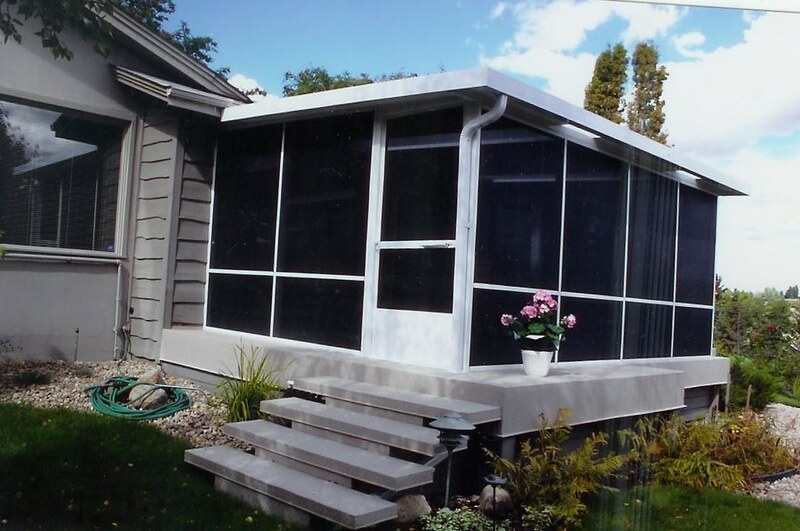 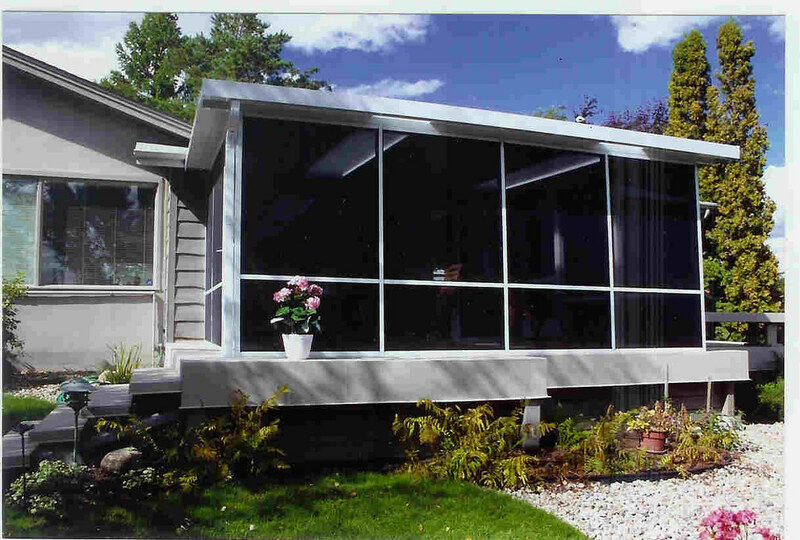 Screen Rooms from AAA Aluminum Products are just the answer for those looking to have access to the outdoors year round. 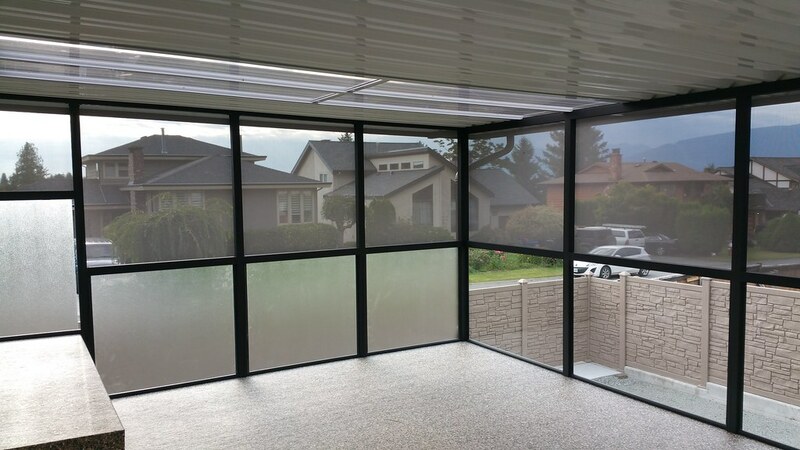 A screen room makes an fresh indoor/outdoor living space the whole family can enjoy. 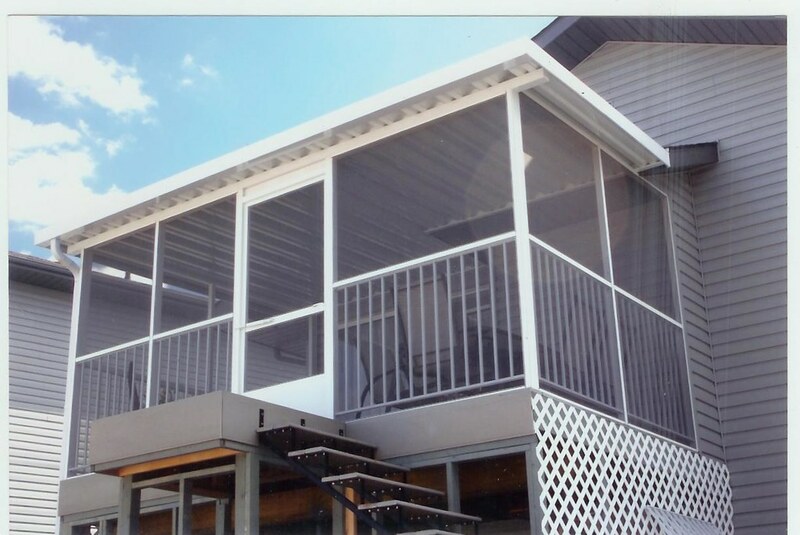 Whether for BBQs, entertaining, relaxation or a play area, a enclosed balcony or deck will enhance your quality of life and give you extra room to breathe. 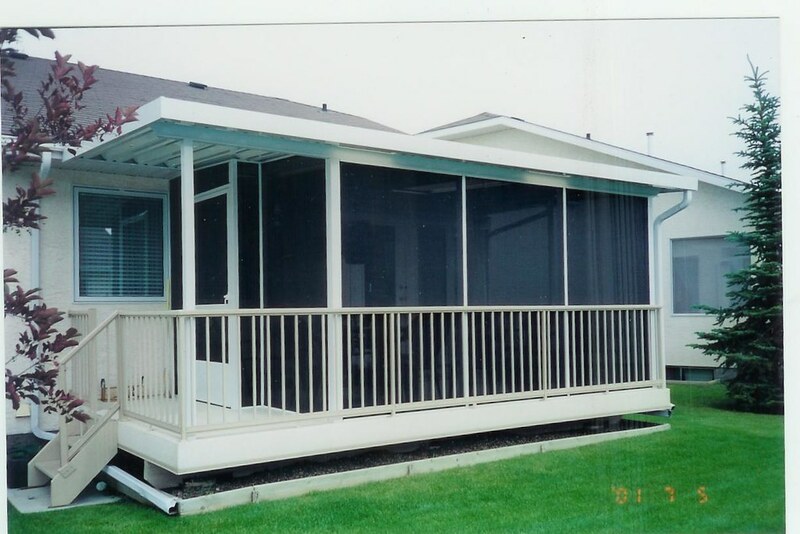 AAA will design, engineer, manufacture and install your new screened in porch or screenroom addition professionally, with the highest quality materials to your local building code. 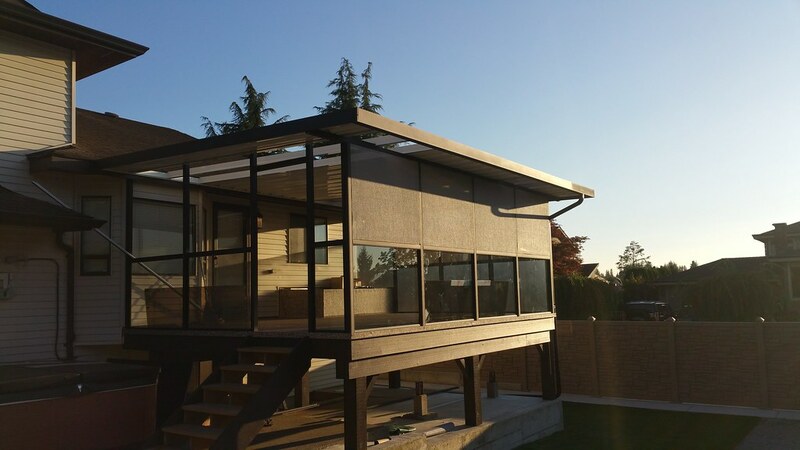 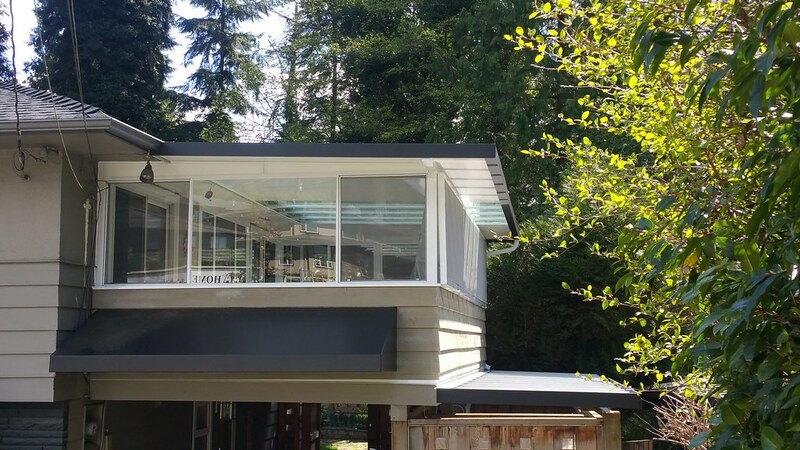 From the drawing board to the final installation of your screen room or balcony enclosure, we will strive to make your new living space the best room in the house!